Life skills – using his own debit card to make a online purchase, showing what a secure site is to make purchases. Oceanography – How much salt is in the ocean and where does it come from. Oceanography – Tides, The Coriolis force and conservation of angular momentum. Biology – Cat Colour Genetics – We we worried that Toffee and Alfie were similar but Toffee was a red mackerel tabby and Alfie is a Red/Cream blotched tabby with bib and socks. Tabby is thought to be the original colour of domesticated cats. Our two Torties Fudge was Tortie and white or Calico as described in America and Lexi is a Dark Tortie. Biology – Video inside the human body , looking at sight, hearing and balance, conception, and viruses. Experiment 1 to show that cold water sinks to the bottom when melting. English – Writing a formal letter to HP. Using word. Vets – Alfie had to go to the vets and he’ll be assisting in giving eye drops over the next week. Maths – Recap of Triangles, Power of ten, multiplication and long division and assignment. Careers – Spark BBC I Player – looking at different careers and what inspired the individuals in those field to choose the career they are in. Oceanography – Exploring our Oceans – University of East Anglia Course – Introduction to course. Oceanography – Exploring our oceans – Study Skills, learning what multidisciplinary skills mean. History of the Oceans, Looking at early maps where explorers believed the seas contained dragons and monsters, looking at the timeline of exploration. History / Evolution / Ecology – Trip to Cardiff Museum. They are closing the Origins of Wales section at the end of the month so we wanted to go before the end of the month, so we saw lots of artefacts that have been found in Wales, and tracing the Welsh history including the stone coffin, that was found at the bottom of our garden when the housing development was built. We also visited the Evolution of Wales exhibition and traced Wales from when the earth was created, the first life, and how Wales moved from the southern Hemisphere to its current position today, looking at the variety of life that occurred in each period, Volcanos and Human Inhabitants. Oceanography – Looking at the sea bed and end of unit 1 test. Geography/ Culture – Researching some day trips for our May holiday in Crete. 04 Feb 2014 Enter your password to view comments. Physics – Saving Energy – How to save energy, related exercises, used excel and produced a graph. Found 10 items in the house and used the energy monitor to see how much energy they used, then worked out how much it cost to run these appliances. Science – Researching how a modern day Kiln works and building a working Kiln in minecraft. 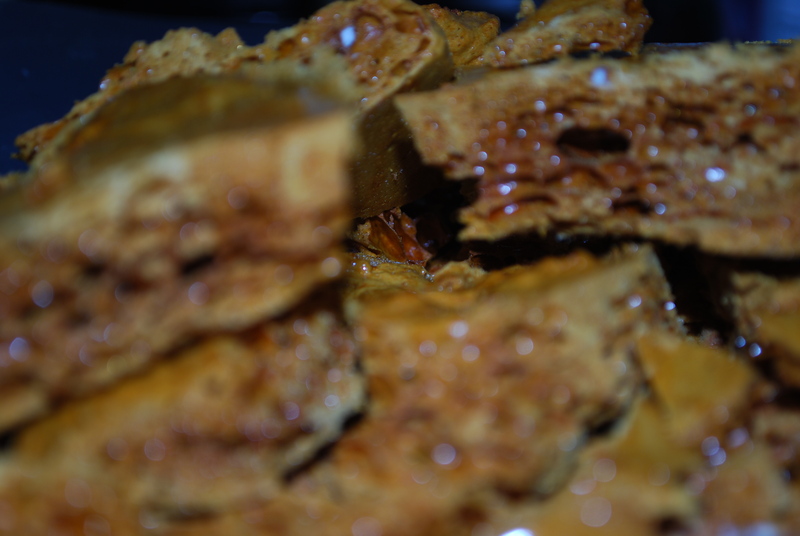 Cookery/ chemistry – making Honeycomb, and looking at sugar and the chemical reaction when Bicarb of soda is added to the toffee mixture. Culture – Chinese New year – Researching what animals we all are, and what they mean. Biology – Growing bacteria in petri dishes, we made the agar using seaweed, then chose 10 locations around the house to take the samples from. These will now sit in a dark warm location for a week.